Need a quick quote, question answered or general enquiry? Contact Bendigo Aerial. 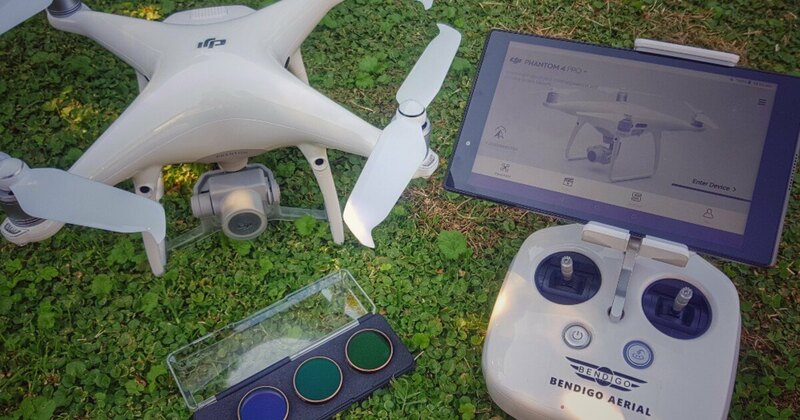 Bendigo Aerial is a fully licensed RPA Operator certified by CASA. We hold a Remote Operator Certificate (ReOC 1108) and all pilots are qualified and hold a RePL. We provide worldwide public liability insurance and operate under a strict JSA and Risk management system. Do you have a project you would like to discuss? Are you interested in a collaboration? Get in contact with us. For a limited time, book free aerial photography, find out more below. Sending Parcels? Please send us your company details or a letter in the parcel so we can thank you personally.